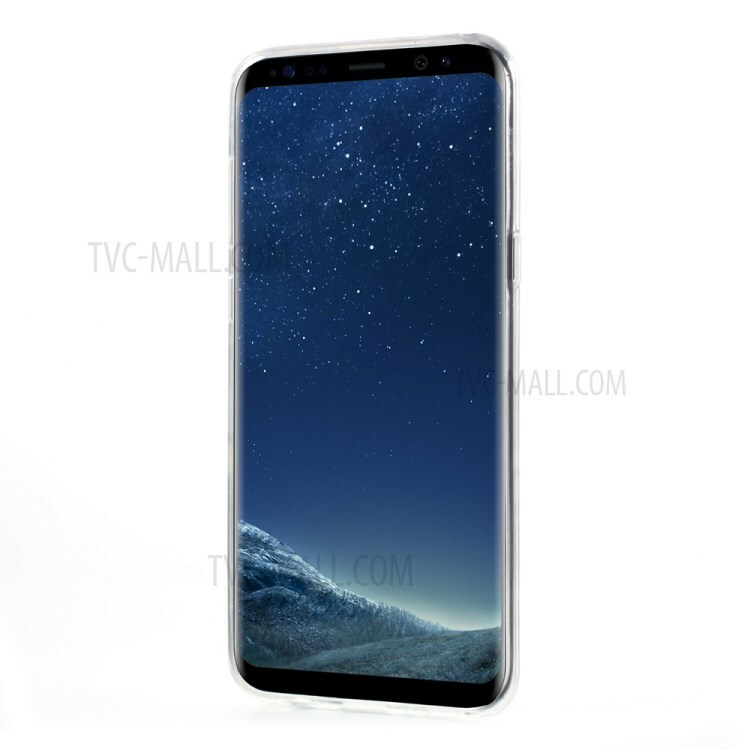 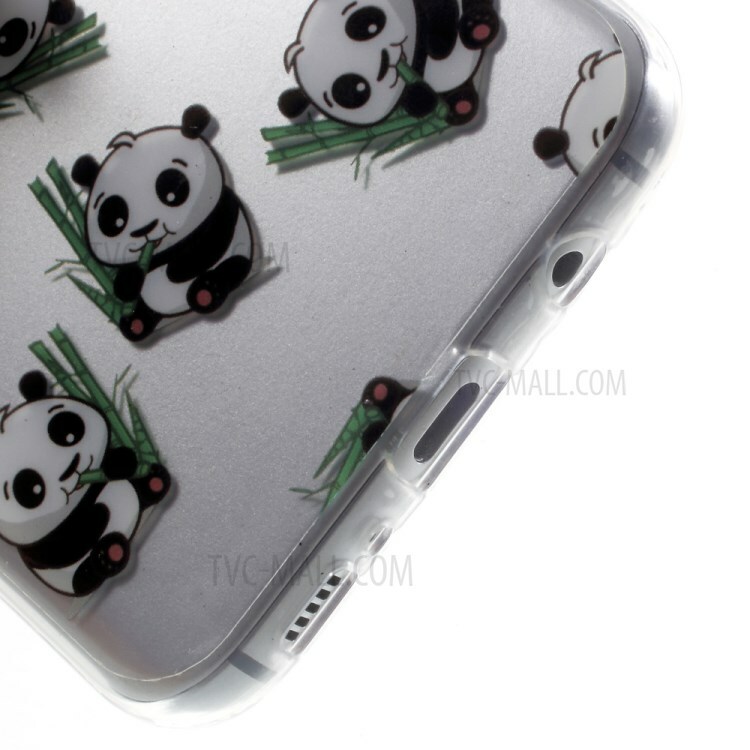 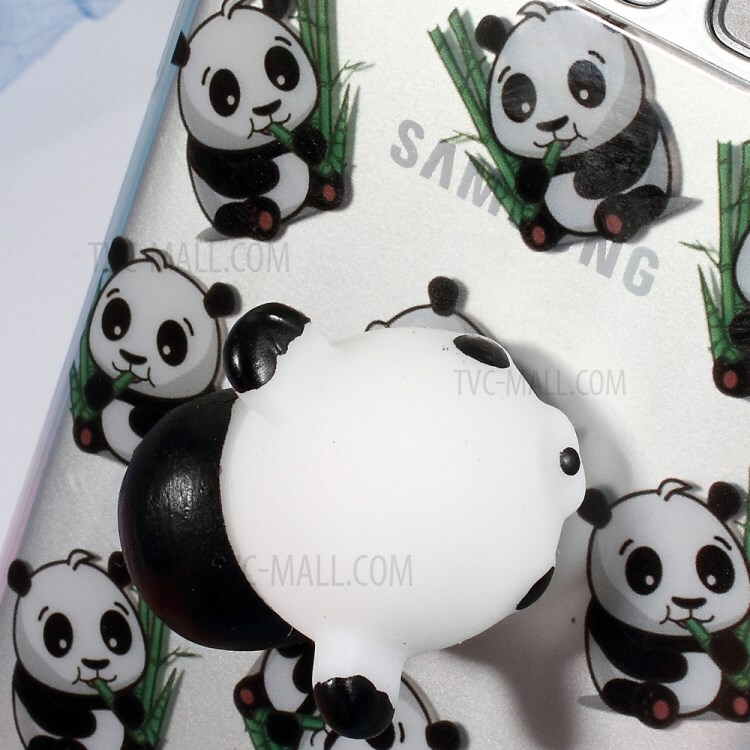 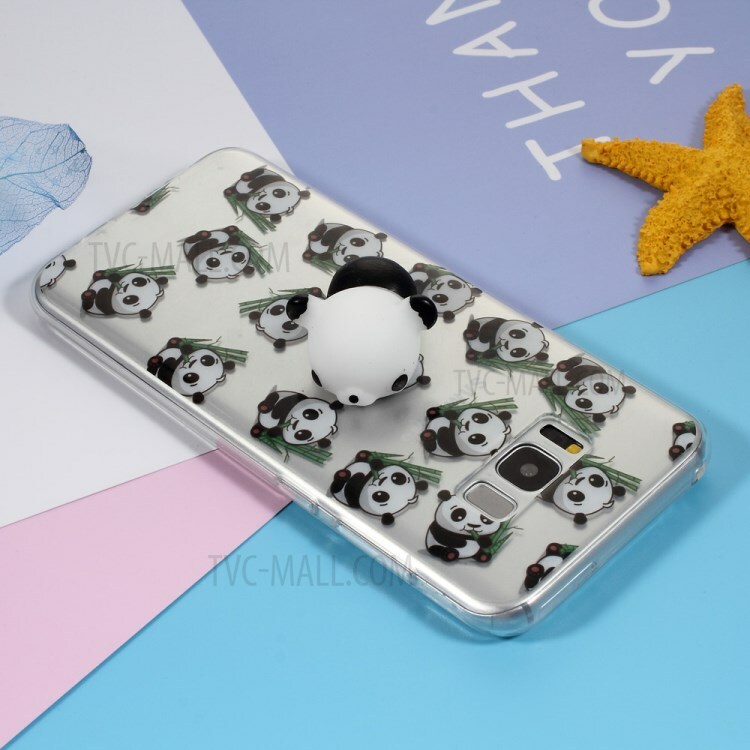 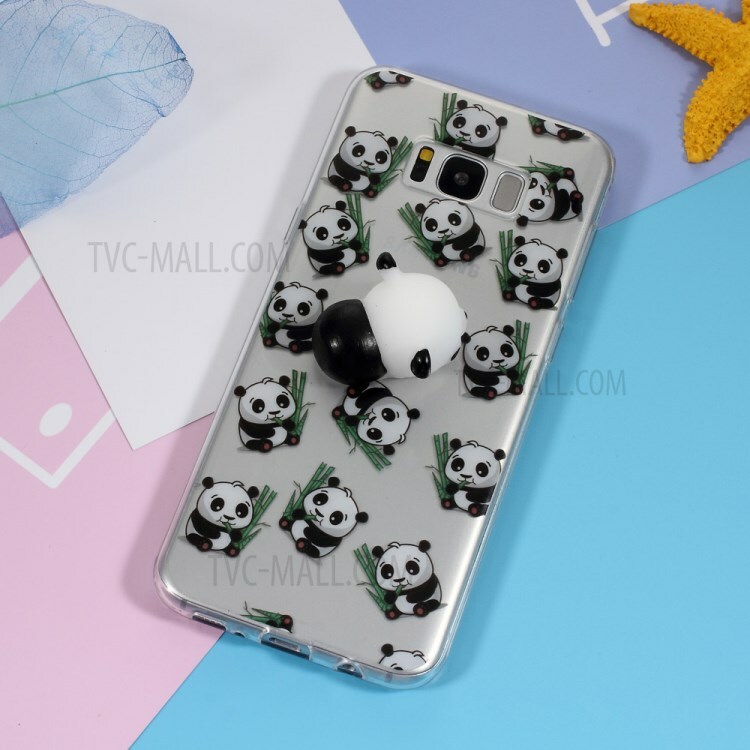 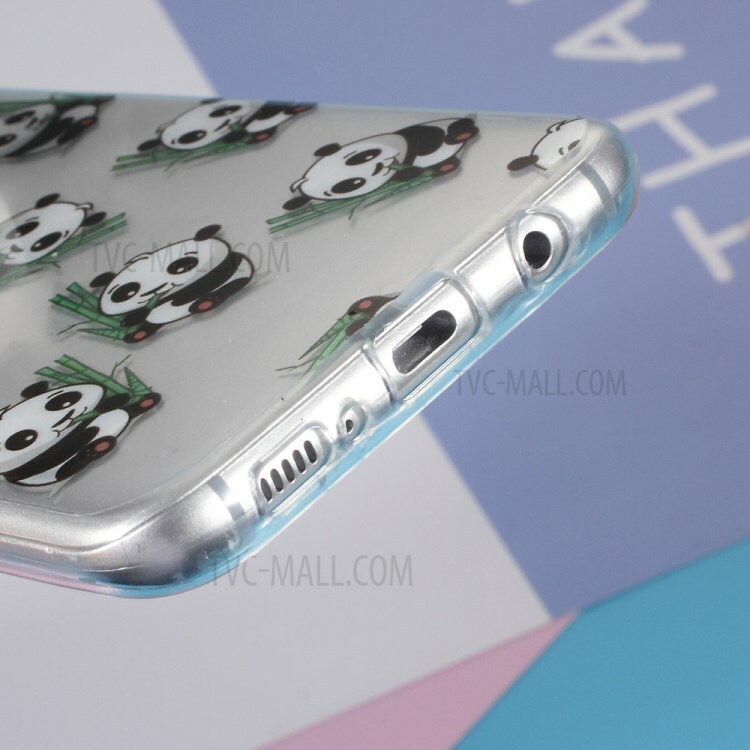 For just $ 1.76 , buy Squishy Soft 3D Silicone Kneading Panda TPU Case for Samsung Galaxy S8+ Plus SM-G955 – Panda Pattern from the wholesale webshop online. 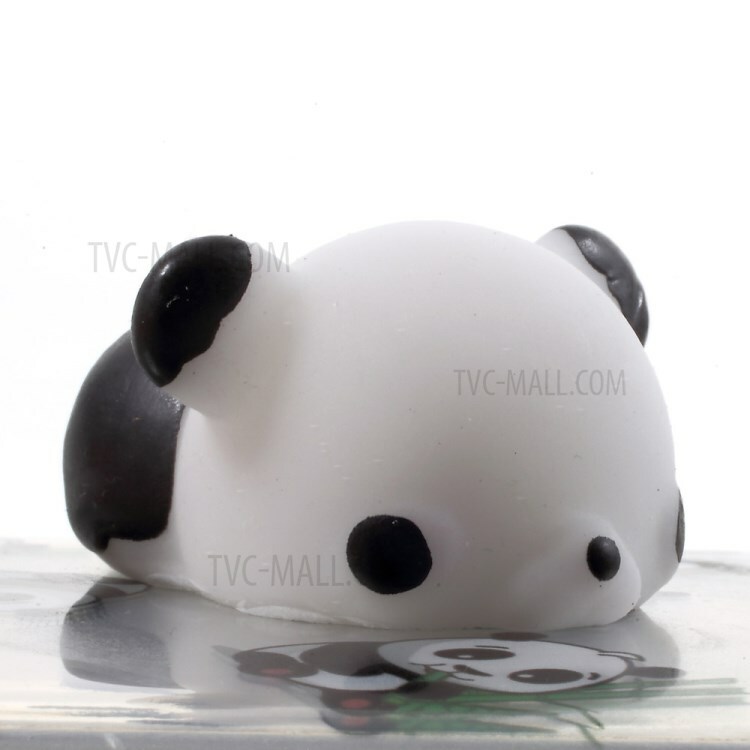 Note: The squishy silicone cartoon is easy to get dirty. 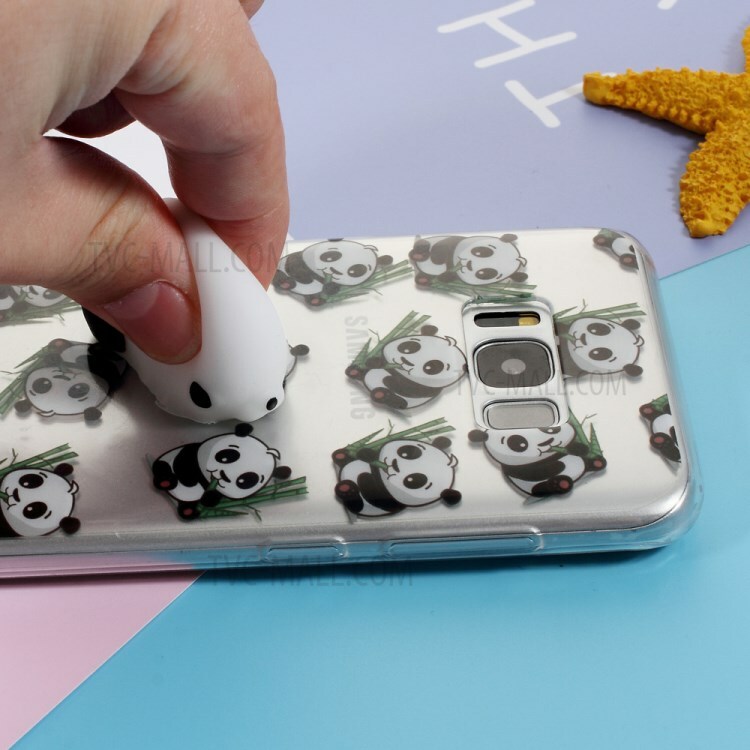 You can use the cotton swab moistened with Moisturizing Milk to wipe off the stains.